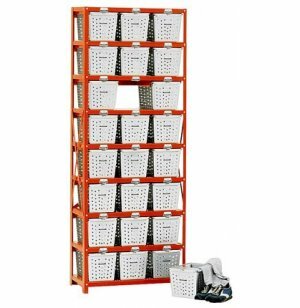 Provide maximum ventilated space in each unit with these 79" high basket racks. 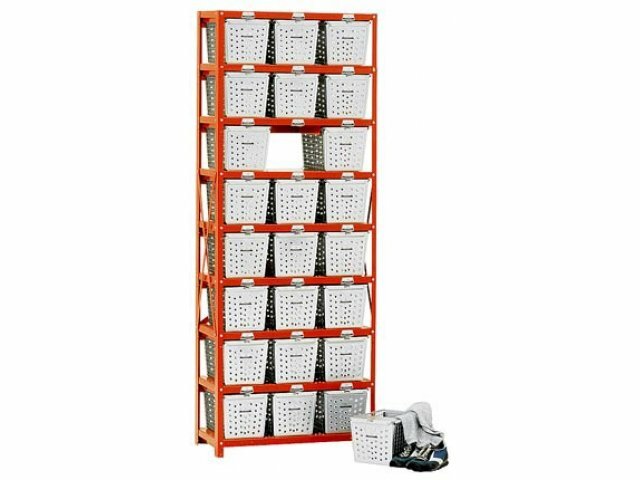 Each rack fits 24 individually-locking 12" baskets. Capacity: Fits 24 12" Baskets, sold separately.